Engine: 2.0L Turbo I4 252hp 273ft. lbs. 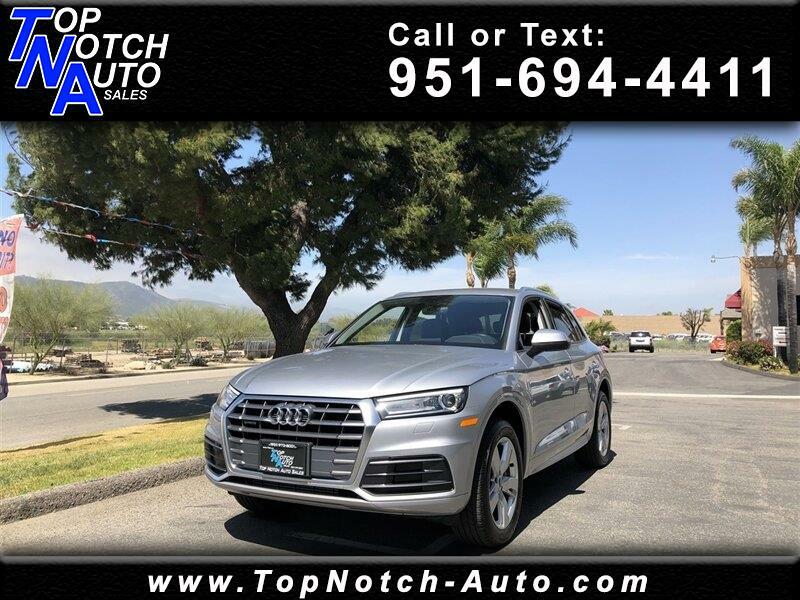 Message: Thought you might be interested in this 2018 Audi Q5.